In a hybrid, you want eco-friendly comfort, advanced interior technology, and efficiency without compromising power. 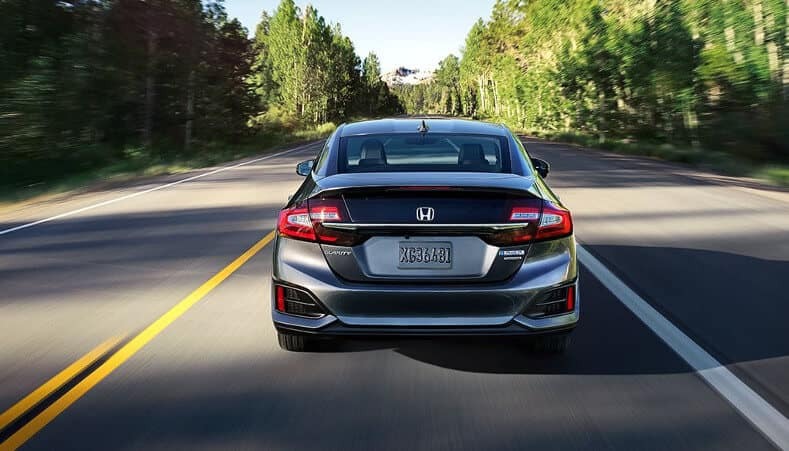 With the 2018 Honda Clarity, you can access features that provide all of that. 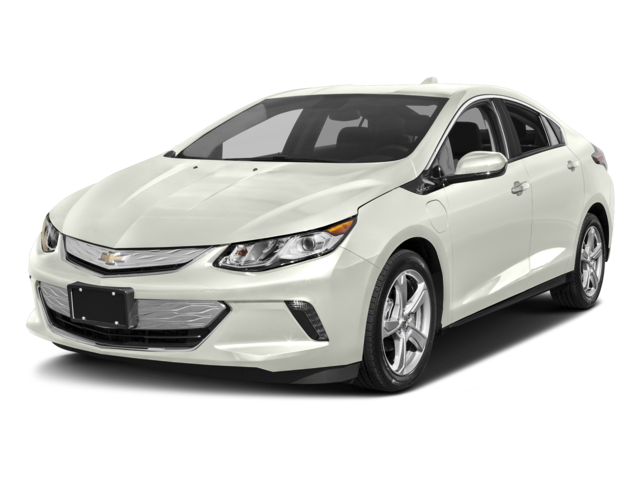 But how does it stand up to popular competition like the 2018 Chevy Volt? See how these hybrids match up in performance, technology, and interior features before visiting Metro Honda for a test drive! Fuel efficiency isn’t all the Clarity has to offer. With advanced safety features, a comfortable, spacious interior, and a customizable technology interface, the Clarity provides plenty of exciting hybrid features. 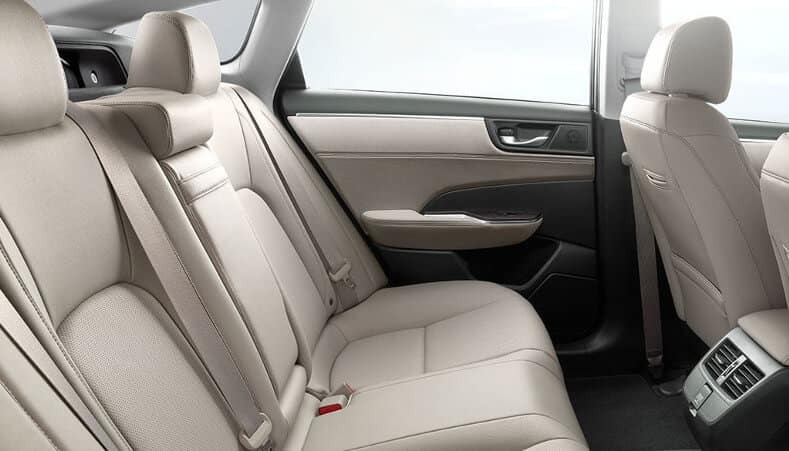 The comfort and style of the Clarity is found in the premium leather interior, made with plant-derived bio-fabrics and recycled ultra-suede materials. You can also make more room for the things you need with the 60/40 split-fold rear seating. 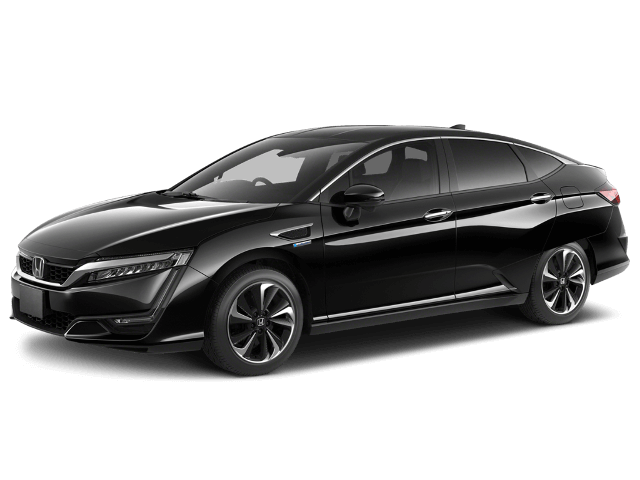 Learn More About the Honda Clarity Features! To schedule a test drive or review our financing options, contact us today at Metro Honda near Jersey City. Visit us to see more of the Clarity series to see which is best for you!